Add a gurgling moan with the sound of dragging feet and a smell of decay and what do you get? Better not find out. The zombie has roamed with dead-eyed menace from its beginnings in obscure folklore and superstition to global status today, the star of films such asÂ 28 Days Later,Â World War Z, and the outrageously successful comic book, TV series, and video gameâ€”The Walking Dead. 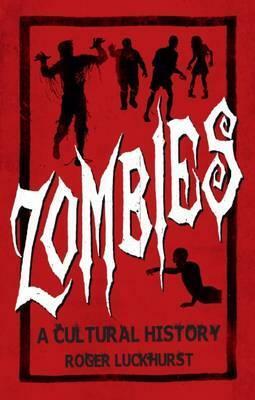 In this brain-gripping history, Roger Luckhurst traces the permutations of theÂ zombie through our culture and imaginations, examining the undeadâ€™s ability to remain defiantly alive.